Easy. Dr. Maboudi was extremely reassuring during the procedure. I was referred to you by 2 of my customers. Dr. Kim was amazing! Thanks! (Why did you select Griffin and Reed Eye Care for your laser vision correction?) My wife's co-workers had their LASIK done with you. (Why did you select Griffin & Reed Eye Care for your laser vision correction?) Saw the piece on KCRA & Walt Gray. (What was your favorite moment during your time with us?) Meeting with Dr. Kim - he is great - went over the procedure & expectations of results. The Doctor and staff made me feel comfortable and explained every detail to reassure me about the surgery. (Why did you select Griffin & Reed Eye Care for your laser vision correction?) I had heard it on the radio. When I went in for my free consultation I felt very comfortable and at ease. Everything was more than perfect. (What was your favorite moment during your time with us?) How at ease and comfortable everyone made me feel. Friendly. Great experience. (Why did you select Griffin & Reed Eye Care for your laser vision correction?) Recommended from former patient. (What was your favorite moment during your time with us?) Being able to see after surgery. (Why did you select Griffin & Reed Eye Care for your laser vision correction?) Dr. Kim was very personable & knowledgeable. He rec. PRK for me - the other center I visited never mentioned it. (Why did you select Griffin & Reed Eye Care for your laser vision correction?) My son had laser surgery and recommended Dr. Kim. (What was your favorite moment during your time with us?) After surgery when I could see distance. 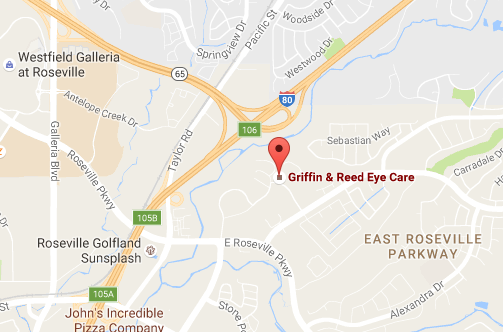 (Why did you select Griffin & Reed Eye Care for your laser vision correction?) Best customer reviews was my initial reason for calling and then I really felt comfortable with Dr. Maboudi. (What was your favorite moment during your time with us?) 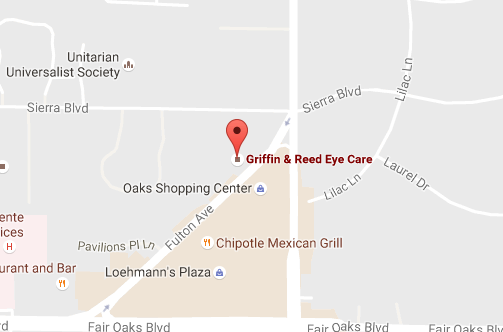 Contact w/ Dr.
(Why did you select Griffin & Reed Eye Care for your laser vision correction?) For years I have heard them on Armstrong & Getty. My son also had surgery July 2014. (What was your favorite moment during your time with us?) One on one with Dr. Reed.